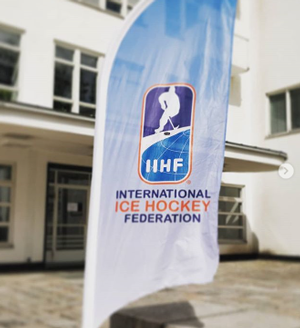 Latest Update from the IIHA's Ladies Development Officer, Sonya McEneaney, on Day 2 at the IIHF High Performance Camp in Finland. Today consisted of educating participants about how they can market female hockey in their respective countries. Some great initiatives were discussed and we're very excited to bring some of these back home to Ireland. To close the day we had a very informative lecture on anti-doping. For anyone is who is interested in topics related to clean sport and anti-doping, check out ADel, an e-learning platform which provides online courses for players, coaches, doctors and parents.